Welcome to BushHogging.com, home of Tampa Bay's premier bush-hogging company. We are licensed & insured and provide bush-hogging service to most areas in Tampa Bay including Tampa, St Petersburg, Bradenton & Clearwater. 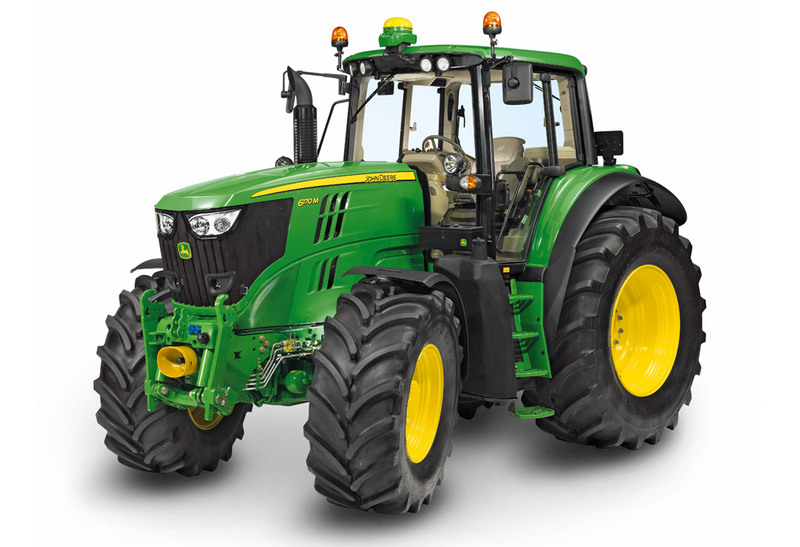 We carry a line of new high-horsepower tractors to ensure the best results on every job. Our operators have a minimum of 10 years of experience and undergo continual safety training. We handle code violations, small urban lots, large commercial tracts, and difficult special assets such as golf courses and REO's . Request a free quote here! Have a question? Bush-hogging Advice is free! call 813-677-1315 to speak to an expert.